If you have a question or you would like to review a few things with me -- just leave me a message! Fill out the form below and I will get back to you as soon as I can. 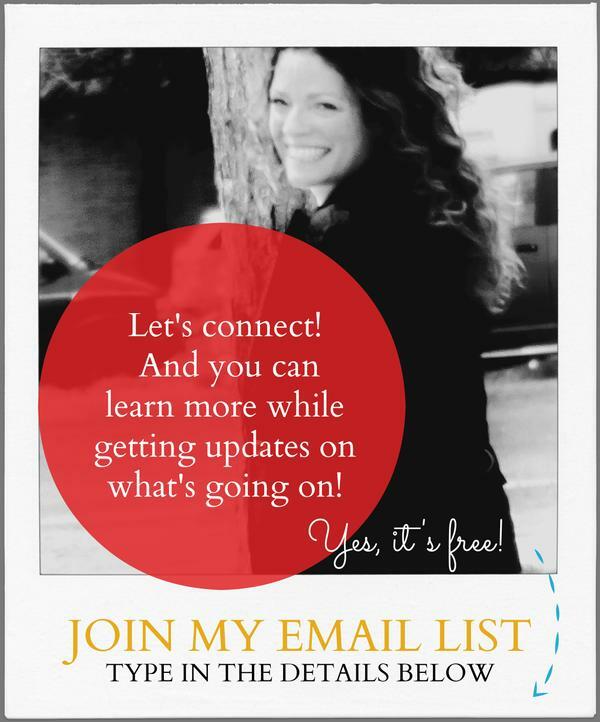 In the meantime, consider joining my email list !